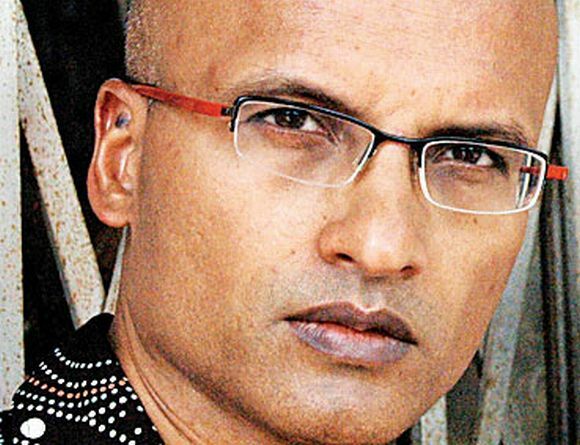 Indian writer an Jeet Thayil's first novel Narcopolis, described as a compelling tale of Mumbai's hazy world of opium addiction, has made it to the six-author shortlist for the Man Booker Prize 2012 announced on Tuesday. Apart from 53-year-old Kerala-born Thayil, a former rediff.com and India Abroad staffer, authors on the shortlist are Deborah Levy, Hilary Mantel, Alison Moore, Will Self and Tan Twan Eng. The winner will be announced on October 16 at London's Guildhall during a live telecast on the BBC. Announcing the shortlist, the judges praised the powerful language and artistry displayed in the six books, whose common themes include old age, memory and loss. The six books are: Tan Twan Eng (The Garden of Evening Mists), Deborah Levy (Swimming Home), Hilary Mantel (Bring up the Bodies), Alison Moore (The Lighthouse), Will Self (Umbrella) and Jeet Thayil (Narcopolis). The shortlist includes first novels by two authors: Jeet Thayil and Alison Moore. Of the six authors, two have previously been linked to the prize. Hilary Mantel won the prize in 2009 with Wolf Hall, the first of her Thomas Cromwell trilogy, and was long-listed in 2005 for Beyond Black. Malaysian author Tan Twan Eng was long-listed for the prize in 2007 with his debut novel, The Gift of Rain. Four novelists, including Will Self, a radical of contemporary literature, appear on the list for the first time. Announcing the shortlist, Peter Stothard, chair of judges and editor of the Times Literary Supplement, said, "After re-reading an extraordinary long list of 12, it was the pure power of prose that settled most debates. 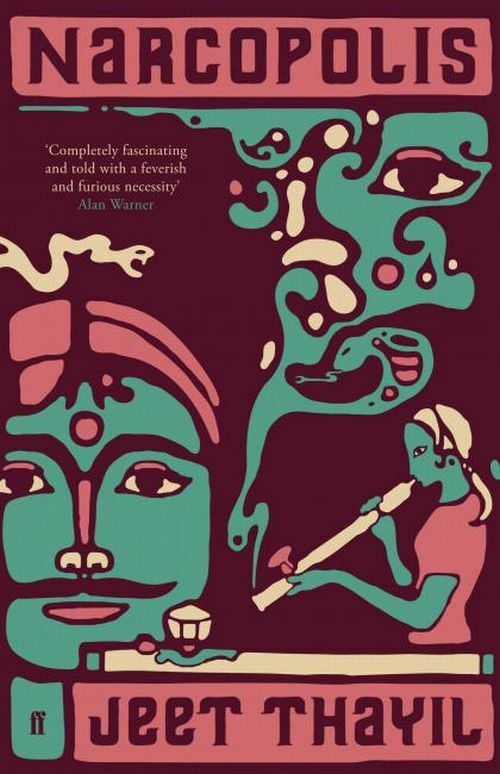 "We loved the shock of language shown in so many different ways and were exhilarated by the vigour and vividly defined values in the six books that we chose -- and in the visible confidence of the novel's place in forming our words and ideas." Besides Stothard, members of the 2012 Man Booker Prize judging panel are Dinah Birch, academic and literary critic; Amanda Foreman, historian, writer and broadcaster; Dan Stevens, act#8744 and Bharat Tandon, academic, writer and reviewer. Each shortlisted author will receive 2,500 pounds and a specially commissioned hand-bound edition of their book. The winner will receive a further 50,000 pounds. The winner may also expect a significant increase in sales of their book.